District Roasters' LMCP Rugoma Hill roast is the epitome of specialty coffee. Certified to Fair Trade, Direct Trade, and USDA Organic standards, the roast meets nearly every coveted stamp of sustainability available to coffee roasters today. Sourced by the Long Miles Coffee Project (LMCP), the roast is a prime example of the direct and meaningful relationships between coffee roasters, growers, and consumers, from seed to bean to cup. 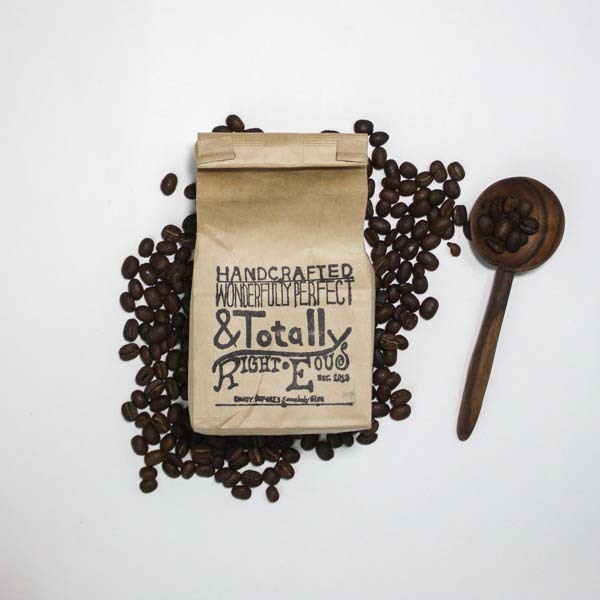 Intensely complex and boldly flavorful, this coffee presents herbal, fruity, bright, and spicy tones with surprising harmony. A creamy, silk smooth mouthfeel carries fragrant notes of cinnamon, lime, and almond. A spicy, fresh aroma of white pepper and anise finishes the cup. The coffee propels a mild but pleasant acidity that harmonizes well with the airy lightness of body that is typical of beans from this region (Burundi, Rwanda, Tanzania, Eastern Ethiopia, etc.). This roast is ideal for those who enjoy a fruity, brighter cup, with intriguing and complex layers of flavors, tones, and undertones. Check out the interactive map to the left to see exactly where this coffee was grown and harvested in Rugoma Hills. Thanks to District Roasters for sending this sample over! 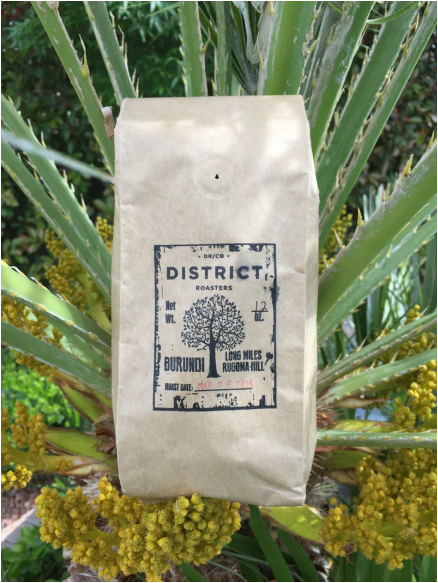 Click here for more info and great roasts from District Roasters.